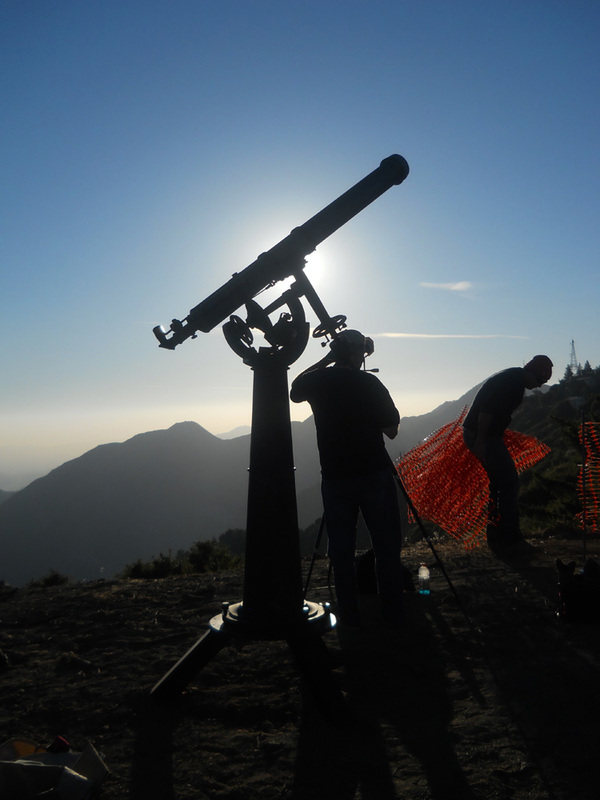 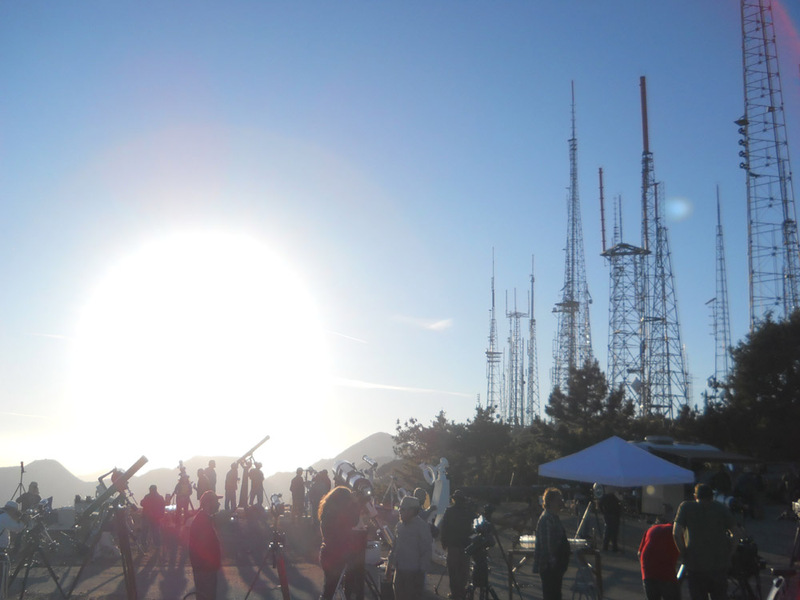 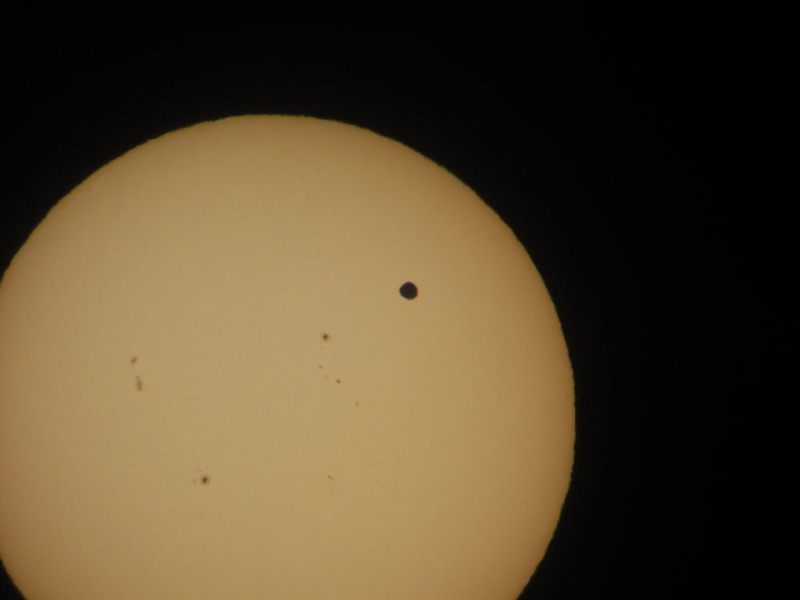 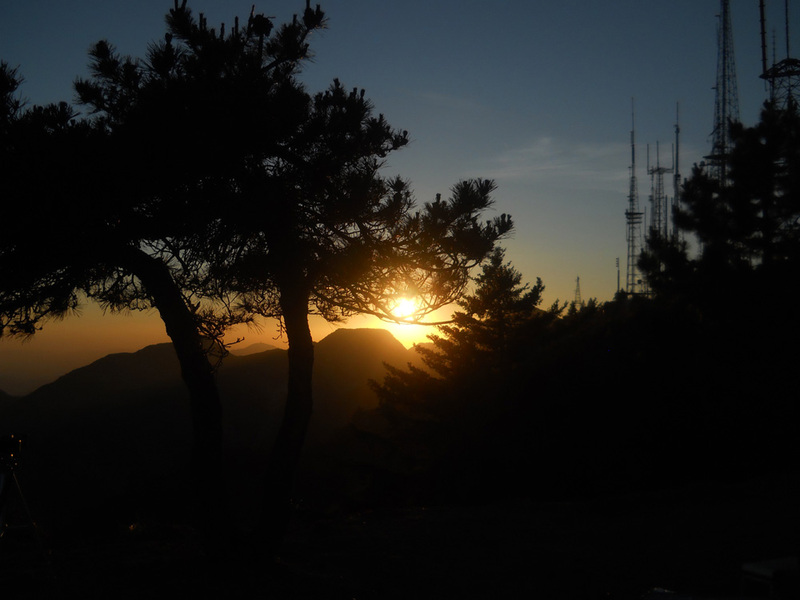 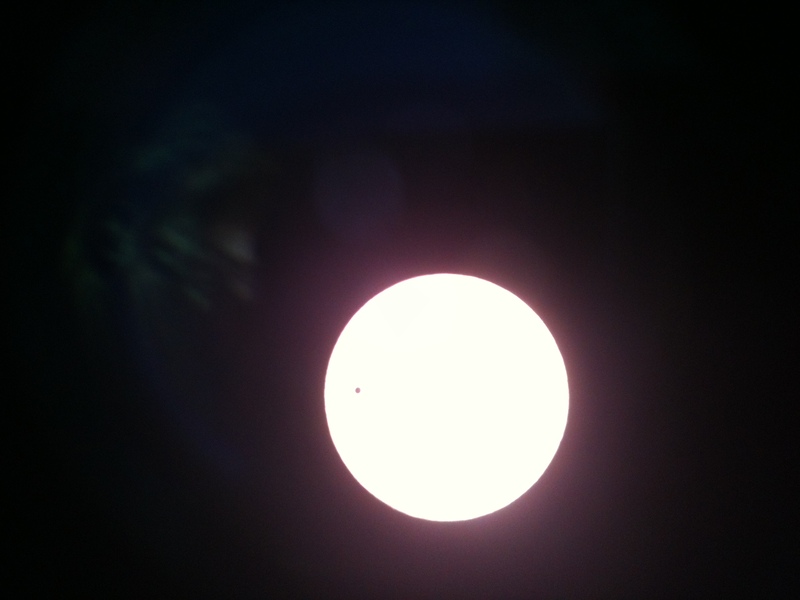 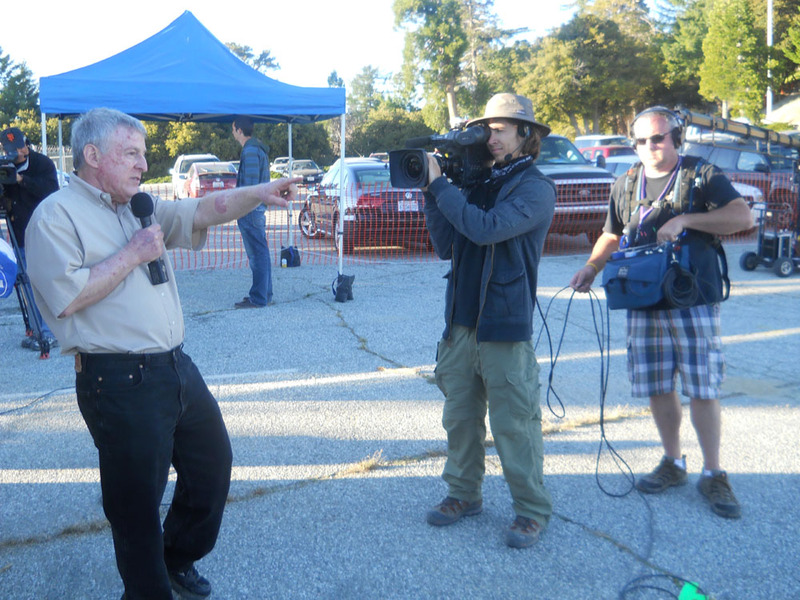 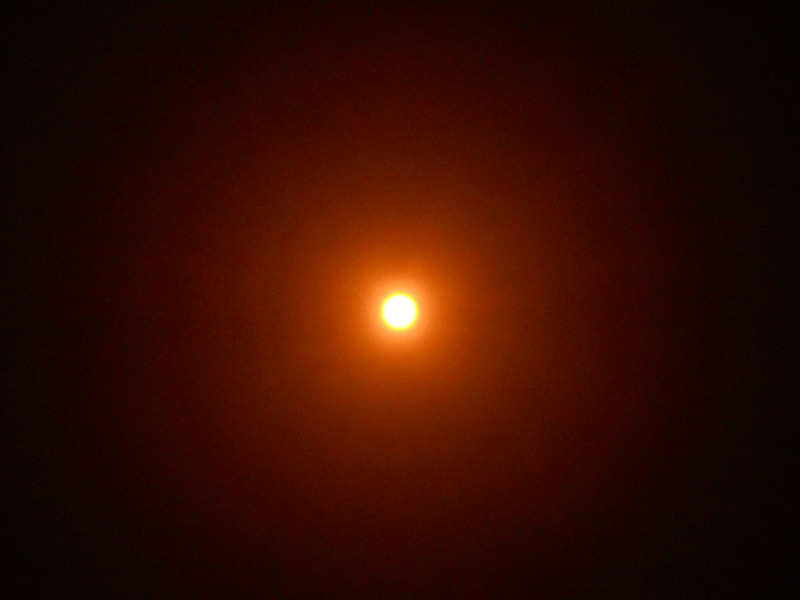 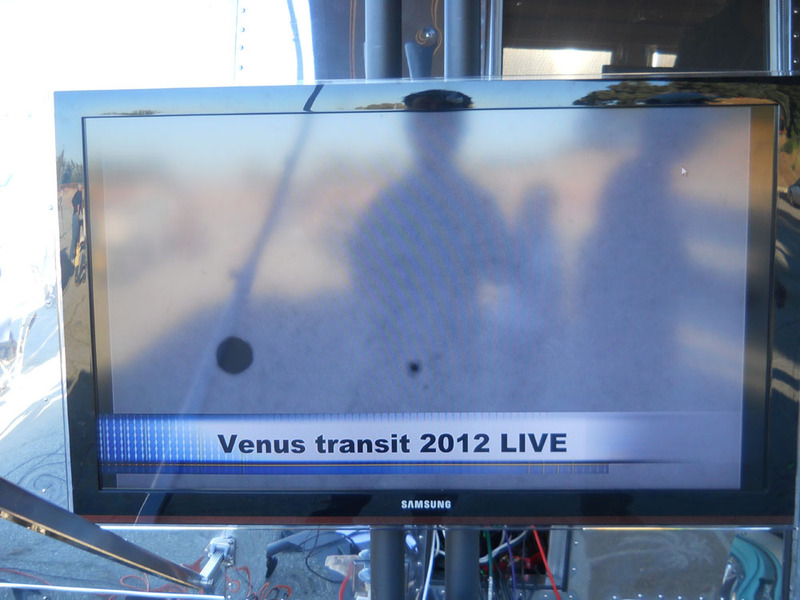 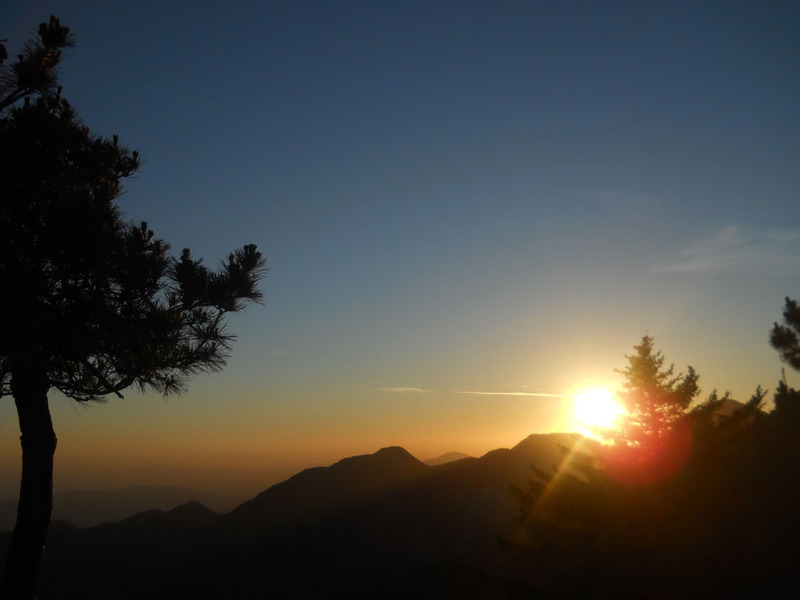 Previous Previous post: Venus Transit: Streamed LIVE from Mt. 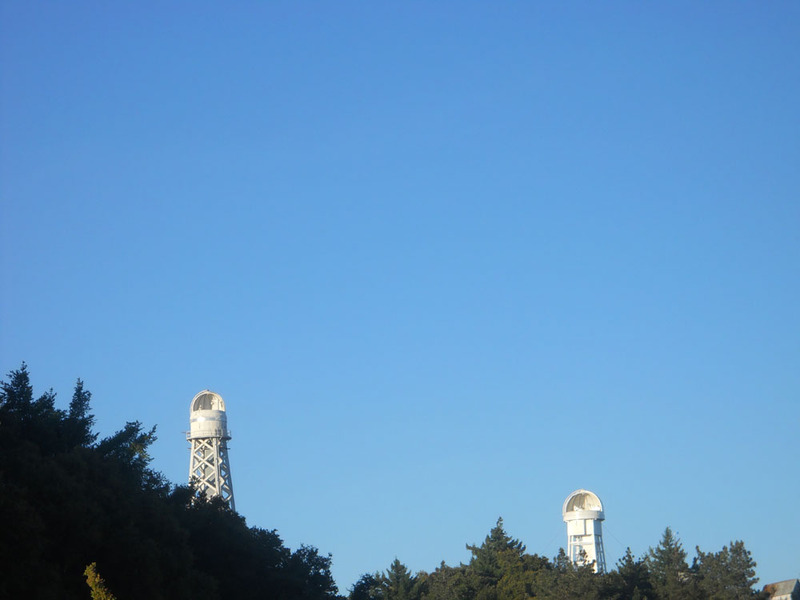 Wilson, California! 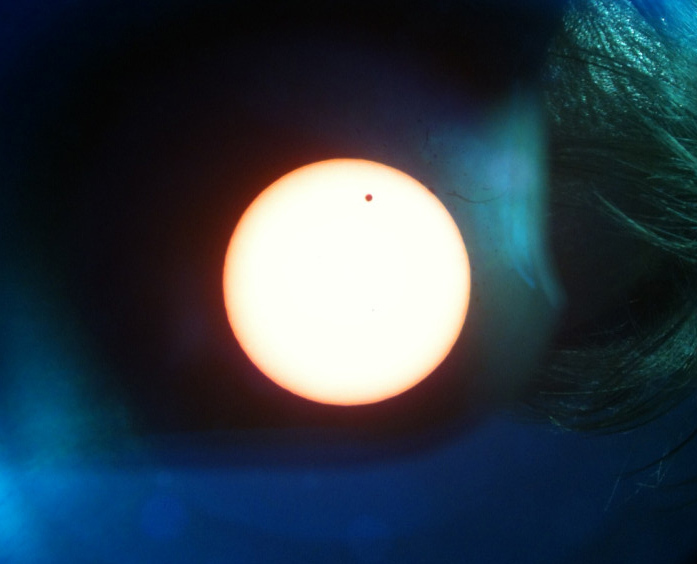 Next Next post: Life: Not So Grim On The Galactic Rim?